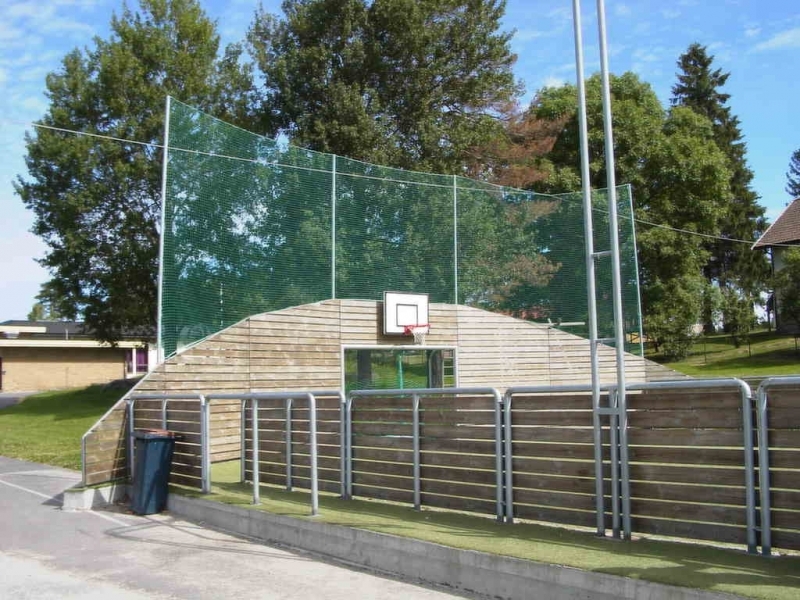 These knotless protection nets are strong and flexible. Available in many colours, mesh sizes and yarn thicknesses. 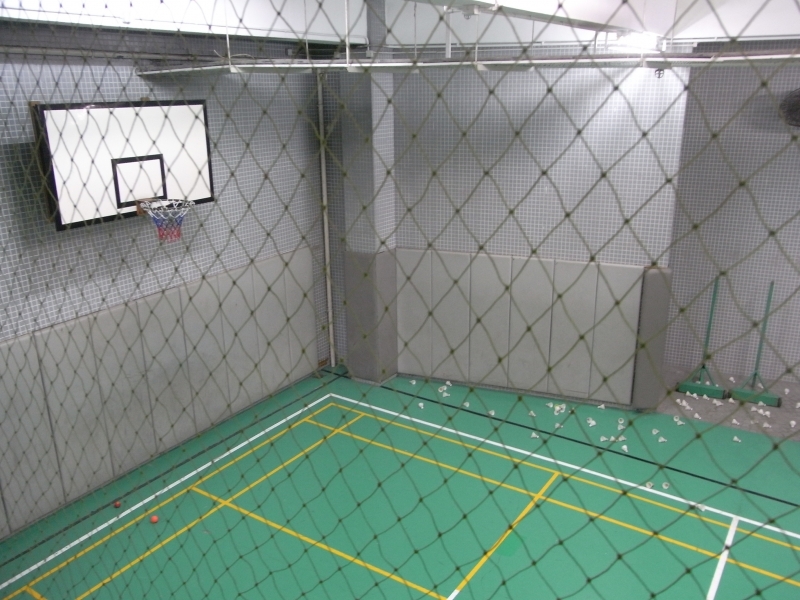 These knotted protection nets are available in different mesh sizes and colors. 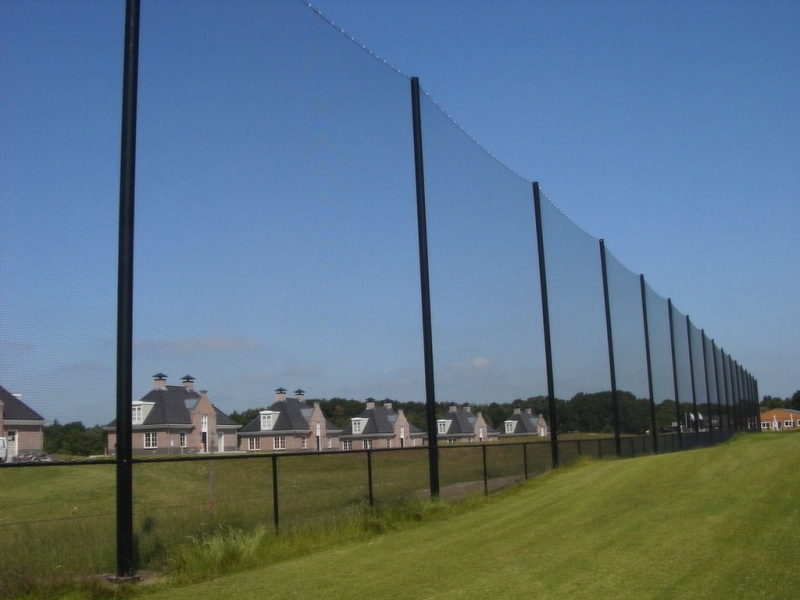 Especially for protection sports fields in a sporthall. Custom made.